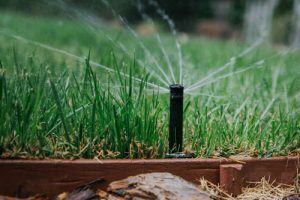 There’s a common misconception that most of the water we use at home goes toward household activities like showering, washing dishes and clothes, or flushing the toilet, but in fact most household water is used outside on our landscapes. Hot, dry summers and triple-digit temperatures have a huge impact on our water use in the Sacramento region. An average household uses about 250 gallons of water per day with the majority going toward watering lawns and yards. And, studies show that about 30 percent of water used outdoors is wasted because of over-watering and evaporation. To keep up to date on tips, continue to visit our website carmichaelwd.org for updates or visit bewatersmart.info.